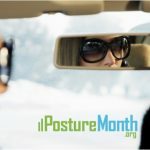 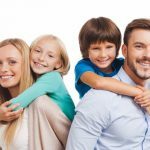 PostureMonth.org is a global public health initiative to promote the impact posture has on your health. 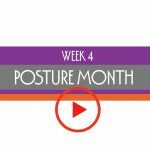 Join us now for “31 days to Stronger Posture“. 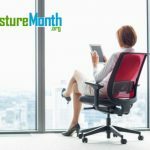 Each day we’ll share easy ACE Your Posture tips for you to increase your posture Awareness, improve your body Control, and optimize your posture Environment. 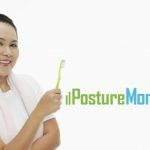 Posture has gained new recognition as a growing health problem, largely because modern tech has dramatically increased the consequences of poor posture. 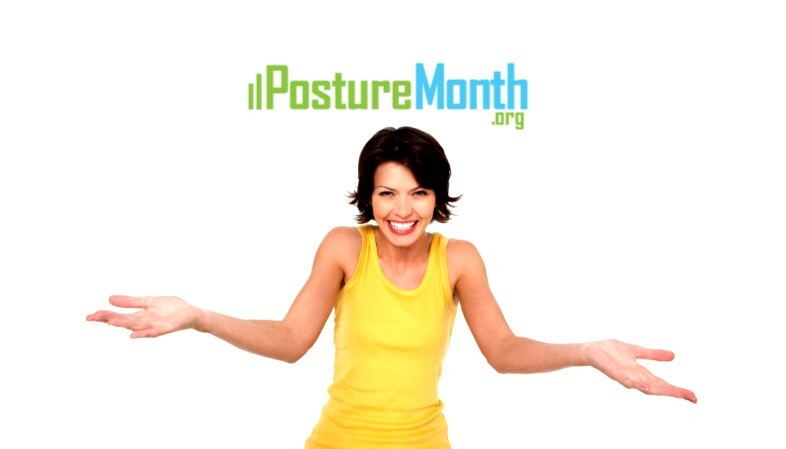 Studies confirm posture has a huge effect on back pain, as well as your general health, appearance and attitude. 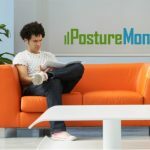 As people spend more and more time sitting slumped over a computer or mobile device, poor posture is becoming an epidemic. 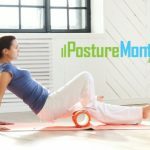 Over 65 million Americans now endure back pain each year. 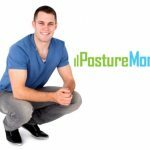 Posture affects how well you live, look and feel. 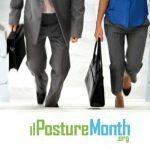 Improving is an easy process, join us for 31 days to Stronger Posture, because StrongPosture® keeps your body looking good and moving well!